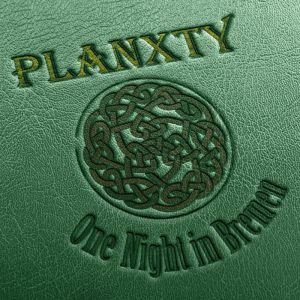 The release of a previously unreleased concert of PLANXTY brings us further into the realm of Irish folk. Their influence on the development of contemporary Irish music is still huge. 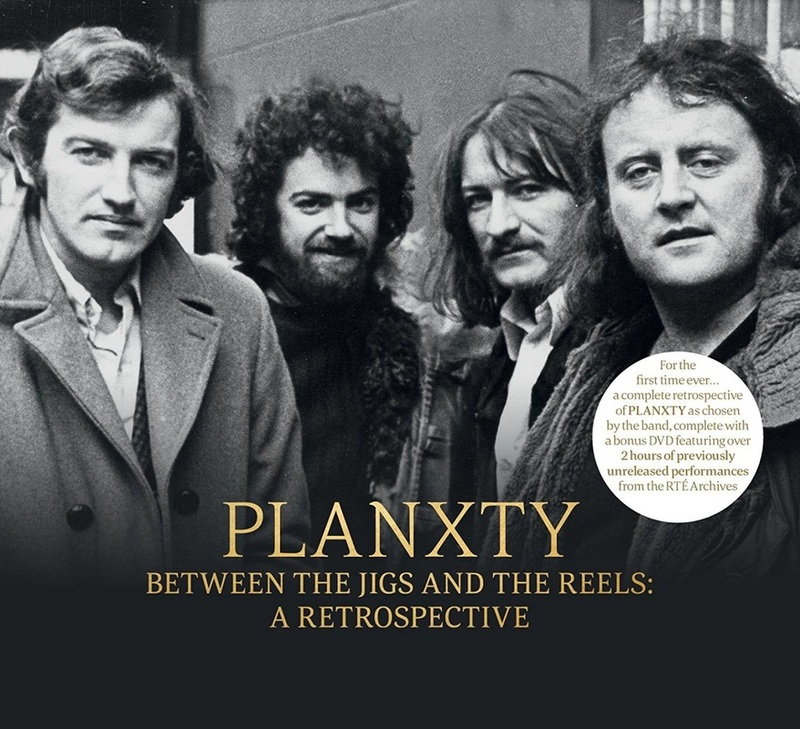 As late as in 1979, PLANXTY played in their original formation of Dónal Lunny, Andy Irvine, Christy Moore and Liam O’Flynn and released the album “After The Break”. 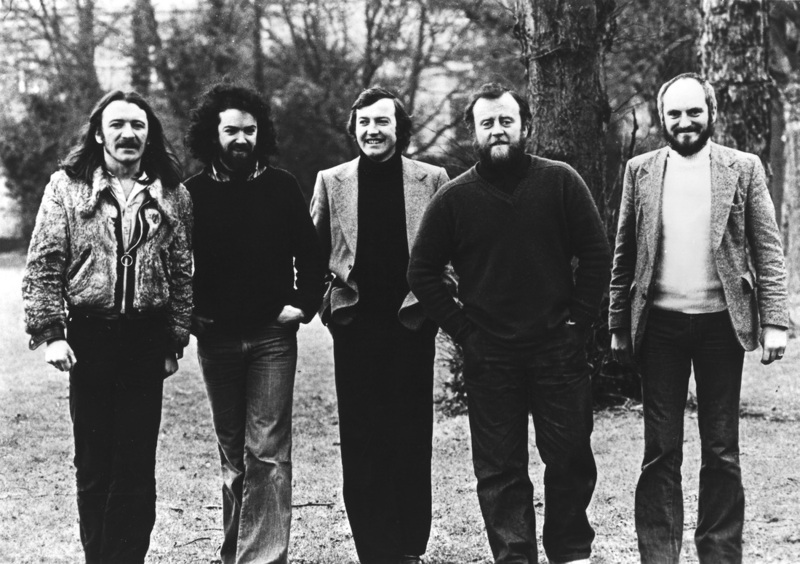 Matt Molloy expanded PLANXTY to a quintet. The Irishmen went on tour and also stopped by in Bremen, at the university canteen on April 24, 1979. Radio Bremen recorded the show which MIG Music released in March 2018.